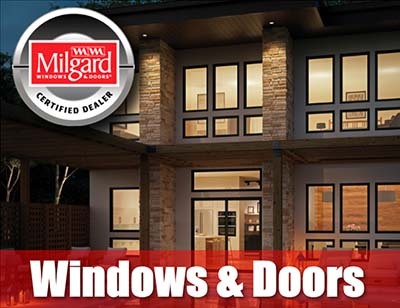 Chriswell Home Improvements, Inc., is proud to be among homeowners’ favorite siding contractors in the Sacramento, California, area. 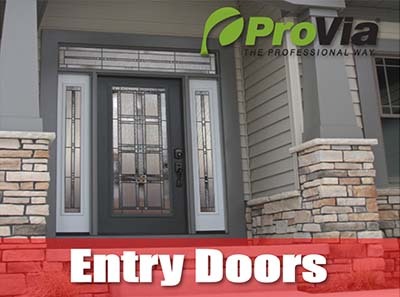 As a veteran-owned home improvement company, we value our fellow community members, and we strive to provide products that can increase a home’s value by being beautiful, durable, long lasting, and energy efficient. 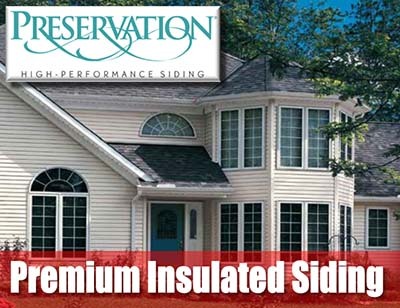 Insulated vinyl siding from Alside – Alside’s insulated vinyl siding features a titanium-dioxide coating that helps protect it from the harmful effects of the sun’s ultraviolet rays. 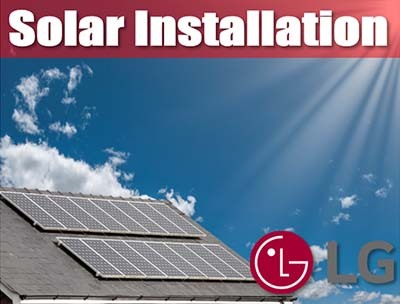 Plus, it helps prevent the transfer of heat into and out of the home. 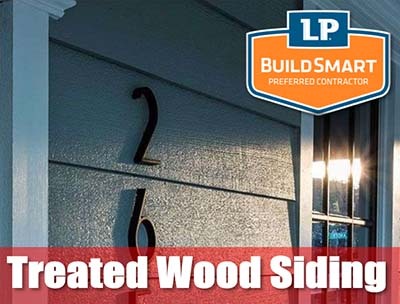 Engineered wood siding from LP – LP’s engineered wood siding is made of beautiful natural wood that has been treated to resist fungal decay, cracking, and water infiltration. 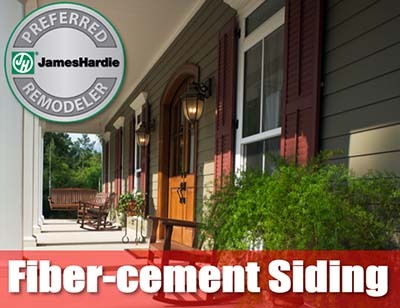 Fiber cement siding from James Hardie – James Hardie’s fiber cement siding is energy efficient and won’t warp, rot, or delaminate. 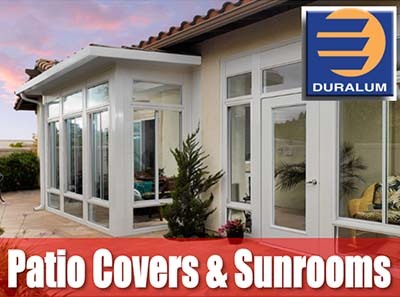 Plus, it’s resistant to fire, humidity, pests, and damage caused by hail and wind. 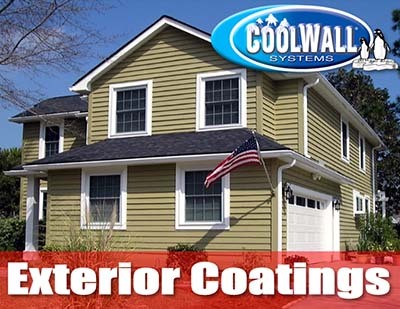 As one of the areas’ top-rated siding contractors, Chriswell Home Improvements, Inc., is committed to ensuring our customers’ total satisfaction. 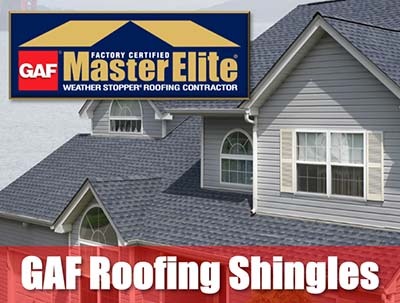 We’ll be happy to assess the state of your existing siding, show you samples of our materials, and help you select the best possible product for your home. 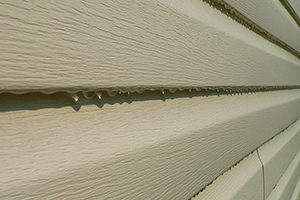 Contact Chriswell Home Improvements, Inc., today to learn more about how we’re different than other siding contractors serving homeowners in Sacramento, CA, and surrounding areas. 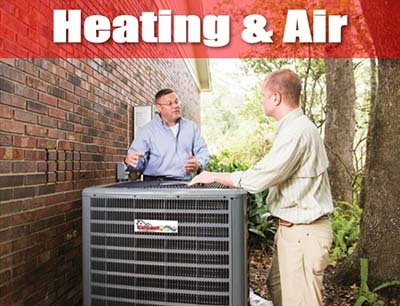 One of our friendly and knowledgeable representatives will be happy to assist you.